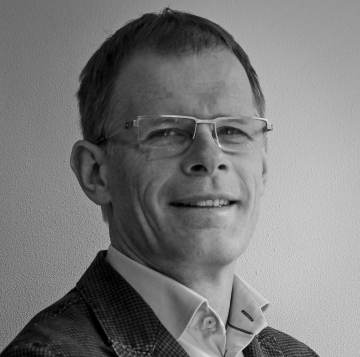 Wim Ottenhoff joined Settels Savenije group of companies as director PLM Services in 2015. From the start of his career he is active in CAD/CAM and PLM. He worked more than 20 years in this field at Philips ETG (now VDL ETG), a large manufacturing company in the high tech. At Settels Savenije PLM Services he is responsible for acquisition, daily operation, and strategic development and gives direction to the further development and expansion of the PLM Services team of specialists and consultants. He combines this role with consultancy assignments.